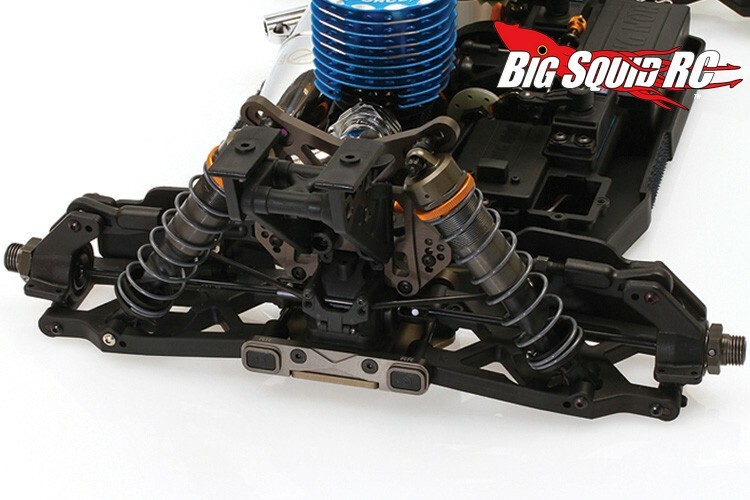 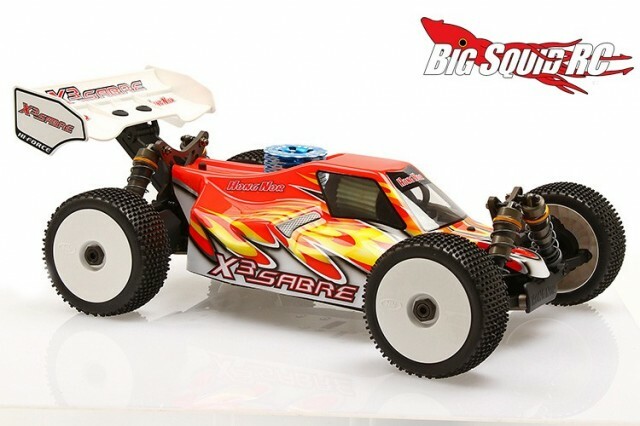 OFNA X3 Sabre Pro Kit « Big Squid RC – RC Car and Truck News, Reviews, Videos, and More! 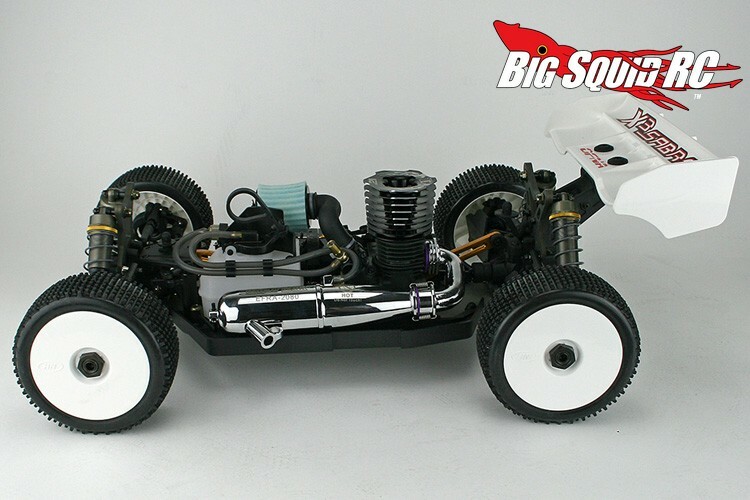 Eighth scale buggies are still popular among the bash crowd because they drive so well and take a good beating. 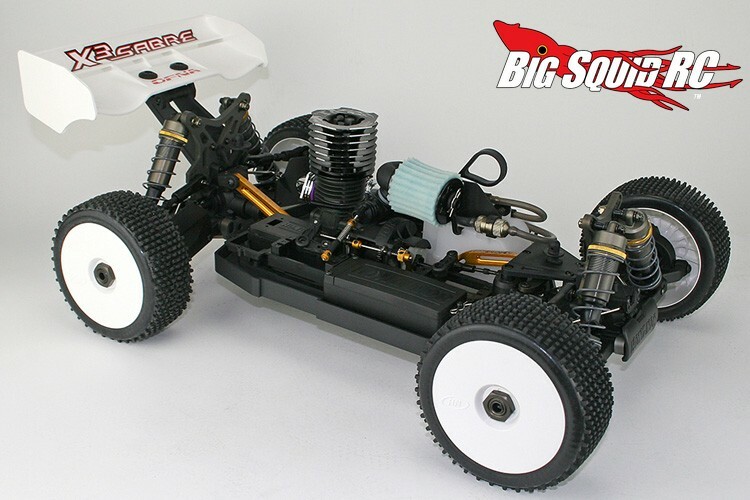 There is also a large population of hobbyists that enjoy building their own cars. 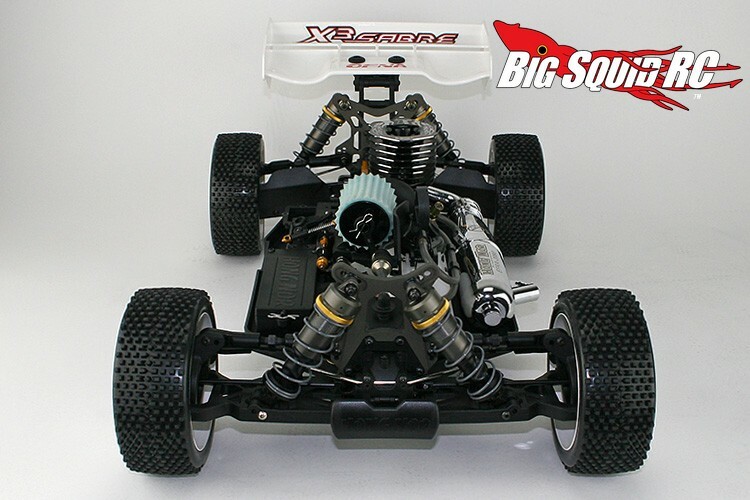 The part number for the Ofna X3 Sabre Pro is #34930, click on THIS LINK to get more information on the official Ofna website. 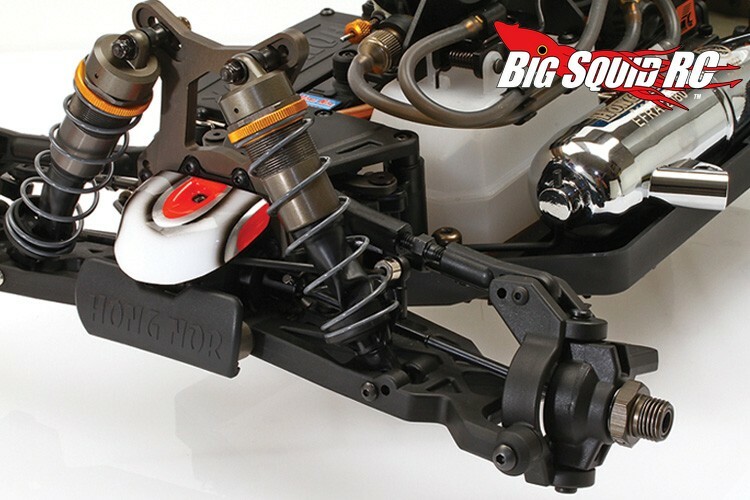 For even more Ofna news check out THIS LINK right here on BigSquidRC.